Colt Poker employ the strictest anti-hacking security standards so you can deposit and withdraw your money with absolute confidence. Colt Poker is one of the newest and best online poker rooms on the Cake Poker Network, giving online poker players the opportunity to enjoy their favorite game from the comforts of home. 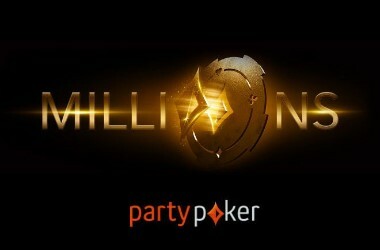 All online poker rooms on the Cake Network, including Colt Poker, are home to a unique rewards scheme, including loyalty levels with rich benefits and gold chips and gold cards that can be exchanged for seats to exclusive tournaments. Dont forget to use your Colt Poker Bonus Code for extra rewardsAn online poker brand belonging to IP Holdings, Colt Poker is licensed in Curacao and delivers the ultimate online poker experience in a safe and secure environment. 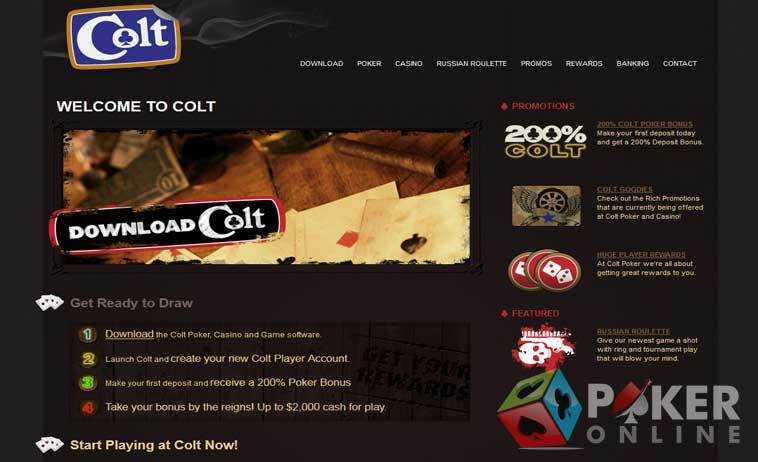 Colt Poker is home to a generous new player bonus of 200 percent up to $2000 on players’ first deposits. Players only have to register a real play account, download the poker gaming software, and make an initial deposit in order to claim their bonus. The most wonderful thing about this bonus is that it is incredibly easy to clear. Colt Poker also invites its new players to play in its $500 New Depositors’ Freeroll, which is played every Saturday at 2:00 p.m. ET. The online poker room will credit cash prizes won, if any, into players’ real money accounts, but players will not be able to withdraw these funds until and unless they earn two Gold Chips. Colt Poker is home to all the exciting variants of online poker, and what’s more, these games are offered in the form of cash games and tournaments for free. In other words, players need not even make a deposit to play free poker at Colt Poker. The presence of the free poker feature makes Colt Poker an ideal online poker room for beginners who are just learning the rules and strategies of the game. Colt Poker gives each free poker player 1000 chips to start with, and whenever they need more chips, they only have to click on the dealer tray. The online poker site also runs real money poker cash games and tournaments 24 hours per day, which are suited for players with different levels of poker expertise and bankrolls. 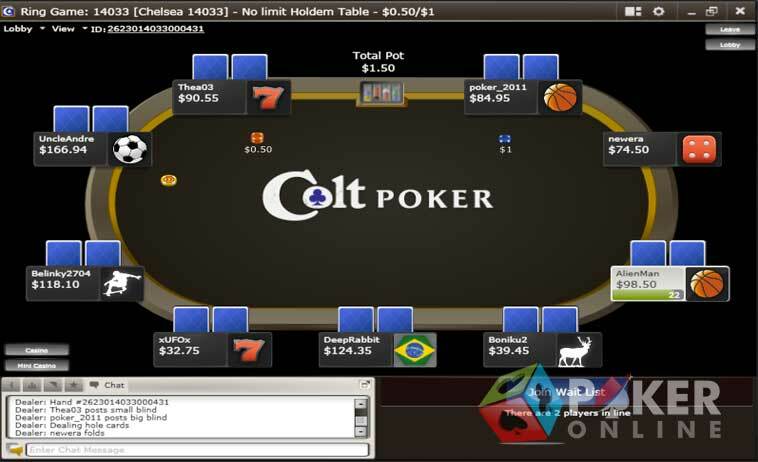 These features make Colt Poker home to a diverse and lively community of online poker players. 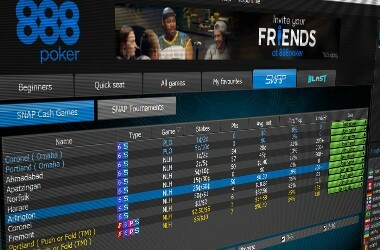 Colt Poker runs a wide range of online poker tournaments, challenging poker players to win cash and non-cash prizes and free seats to prestigious live poker events. The online poker site is home to exciting multi-table tournaments, Sit & Go’s, heads-up and shootout tournaments, re-buy and add-on tournaments, and freerolls. 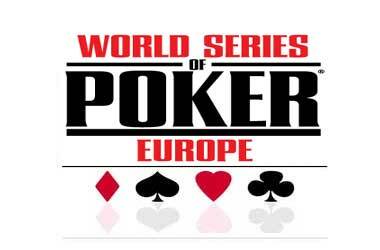 Colt Poker players need not necessarily part with money to play in these tournaments. They can exchange their Gold Chips, which they will receive from the online poker site just for playing real money poker, for seats in exclusive poker tournaments. Colt Poker is very popular because it gives players the chance to earn Gold Cards and Gold Chips. However, before players can start earning Gold Chips, they must collect Frequent Player Points (FPPs) by playing real money poker. The online poker site will then give them Gold Chips based on the number of points earned, and players can exchange these Gold Chips for entries to tournaments or real money. Gold Cards, on the other hand, are given away at random to players participating in cash games. Players can either use these Gold Cards to buy-in to tournaments or sell them to other players. The Colt Poker rewards system comprises several loyalty levels, which can be achieved by completing tiers. The only way to complete a tier is to play real money poker and earn FPPs and Gold Chips. As players complete each tier and ascend a level, they will be rewarded with exclusive benefits and bonuses. Making deposits and withdrawals at Colt Poker is almost fun because it is so easy, safe, and quick. 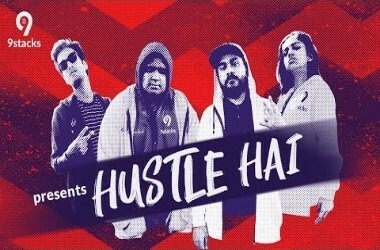 Players can use banking methods such as Visa, Diner’s Club International, MasterCard, Moneybookers/Skrill, Neteller, PayDirect, UKash, POLi, Maestro, and others to make their deposits. Some of these methods can also be used to withdraw winnings. Colt Poker has recruited a number of well-trained and friendly customer care representatives, who are willing to assist players at any time of the day or night. Players can email their queries to support@coltpoker.com, and they will get a response in just 20 minutes. 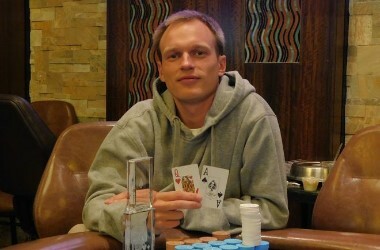 The online poker room also has an exhaustive FAQ, where players can find answers to most common queries.